There is no doubt that the physical retail scene is being disrupted by new technologies, the key to staying relevant and competitive is understanding your retail space. 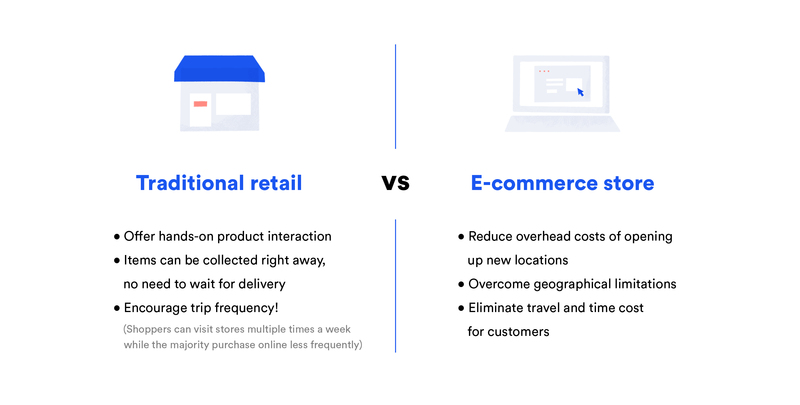 While the e-commerce space continues to grow at a rapid speed, many brick and mortar stores find their future to be a little daunting, but not Tsuruha. 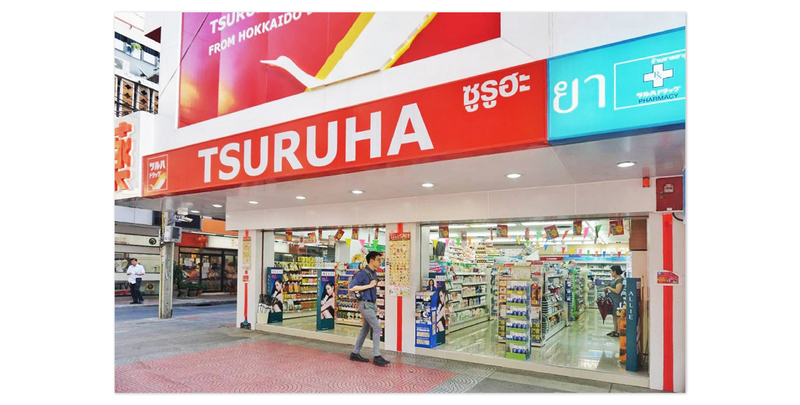 Tsuruha is a Japanese drug store chain which expanded their business into Thailand under partnership with Sahapathanapibul. While businesses are shifting online, Tsuruha continues to expand their offline locations by opening up new storefronts in city areas and large shopping centers. That said, they are also adopting the online sales channel to stay competitive in their market. We had a chance to sit down have a chat with Khemwalee Chaipupirat, General Manager, Marketing Tsuruha (Thailand) about running Tsuruha in Thailand. In-store and online experiences don’t have to be mutually exclusive. They do not need to compete with each other as they both have their unique strengths. Therefore, the question us retailers ask ourselves today is ‘how can we combine the best of both worlds to deliver the best possible experience to our customers’. How do you earn trust from customers? How does card acceptance help with sales? Interested to start accepting online payments with Omise? Get in touch to discuss how we can help power up your sales.